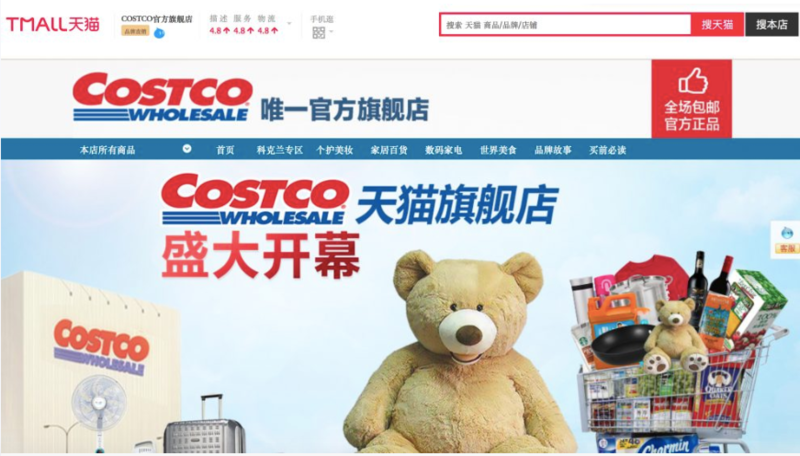 Costco Wholesale launched a flagship store on B2C shopping site Tmall on Wednesday, as it looks to expand the number and categories of products it can sell to Chinese consumers. The launch comes three years after the warehouse store first began selling into China, using dedicated cross-border e-commerce channel Tmall Global. But while Tmall Global sells only those goods approved for preferential trade treatment by the Chinese government, Tmall has no such restrictions. By operating on both platforms, Costco will be able to offer nearly 800 SKUs to customers in China, about 300 of which are a part of the new Tmall store. 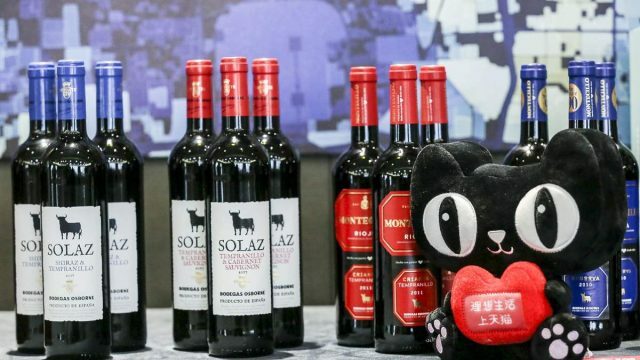 The company is adding furniture, consumer electronics and wine to its product mix, expanding on the clothing, food and health and beauty aids, among other goods, available through Tmall Global. Tmall Global was created to help merchants and consumers take advantage of a special government program that grants favorable tax status on certain goods, provided they are stored in and shipped through bonded warehouses. 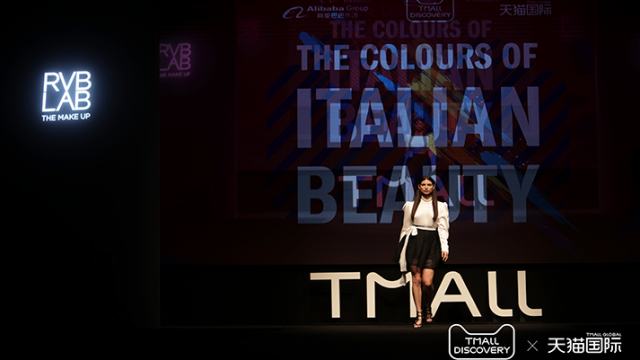 Since launching in 2014, Tmall Global has become a popular way for international brands to test the China market. 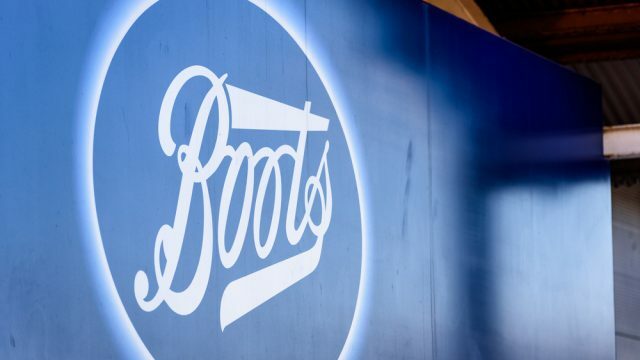 That’s because the site allows them to take advantage of a Chinese government program that grants preferential status on certain goods without having a license to operate in the country. But the addition of a Tmall store means that Costco now has that license, which also means that it could also set up a brick-and-mortar location in China should it choose to do so. The company wouldn’t comment when asked about its plans, but a report in Chinese media said Costco does plan to open a physical store in Shanghai. The analyst did not give a timeline for the opening, however. Costco has had a successful run since first launching on Alibaba. In 2015, it set a Guinness World Record when it sold 7,238 tons of mixed nuts during the 11.11 Global Shopping Festival. It was also one of eight brands to offer a virtual-reality shopping experience as a part of Tmall’s Buy+ initiative during last year’s 11.11.